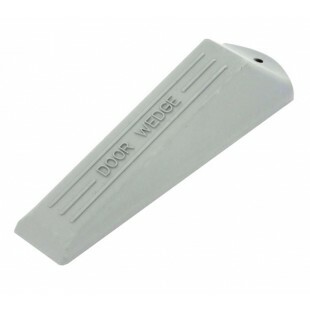 The soft grey door wedge is a practical and cost-effective solution for those seeking a non-slip rubber door wedge to hold open any door. 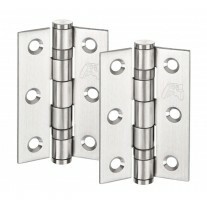 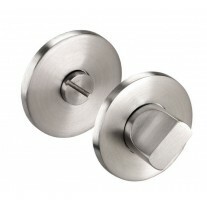 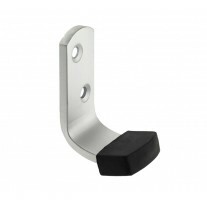 Featuring a gradual gradient starting at 3mm and increasing to 28mm to work with all doors regardless of the size of the gap. 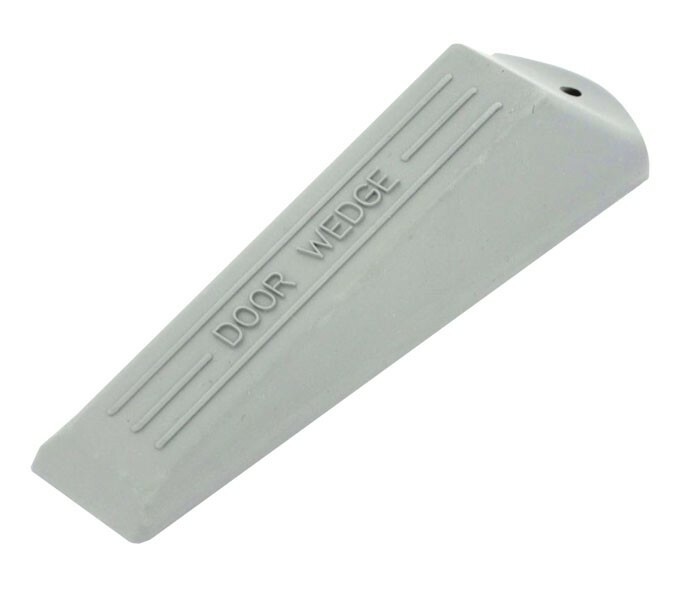 This door wedge is supplied singly and has a hanging hole to enable the wedge to be elevated from floor level when not in use.